All our programs are highly quality driven. 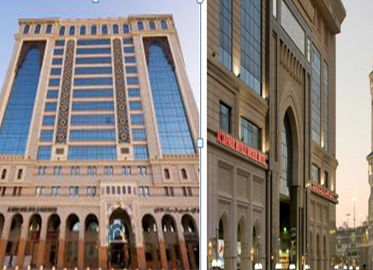 Focus on hotels proximity, better transportation services etc. We don’t use anyone’s services. 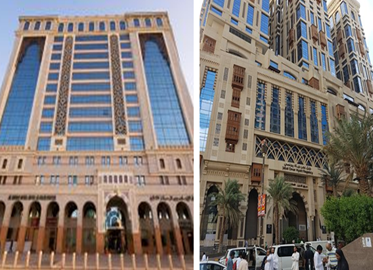 We have our own offices in both makkah and madina who are always standby if and when needed. 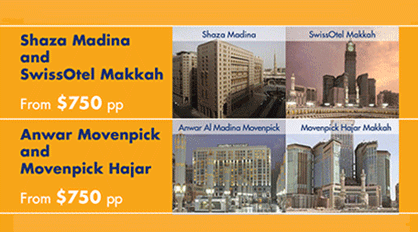 Our programs are airport to airport based, Worry free Exclusive Umra programmers. 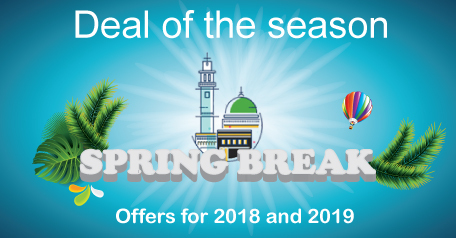 We are a solely dedicated travel agency focuses on visas, airfares, hotels, bookings and ground transportation our experience reaches beyond your imagination. 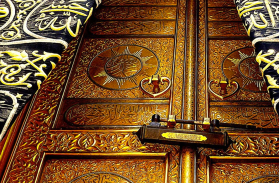 If you are with the group perform umrah with the group leader/Imam or the scholar. In Customized program they will perform umrah on their own. If help is needed can be provided for extra cost. 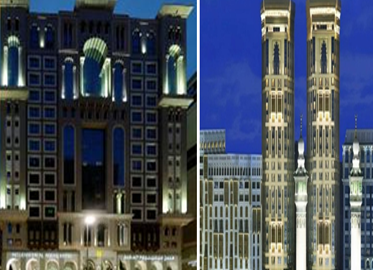 If you are with the group visit masjid – nabawi with the froup leader. If customized program- families with the free to perform Idea on their own. Mazarath visit included in all our programmes. Upon departure from the airport. 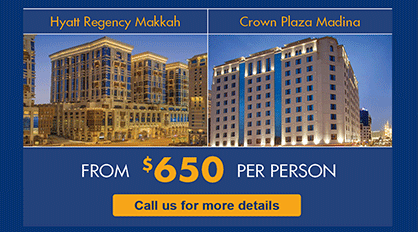 Our Focus is to provide a life long lasting spiritual experience of the holy land. 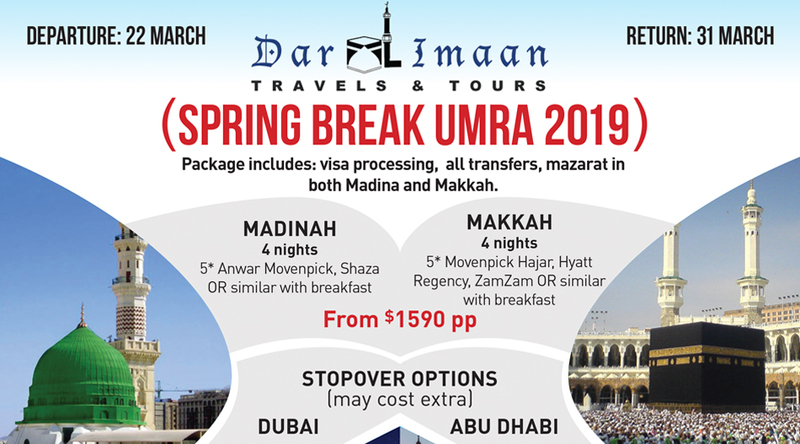 Available trips: March Spring Break Coming soon: Shaban Ramadan Submit your request for umrah trip via online Application. 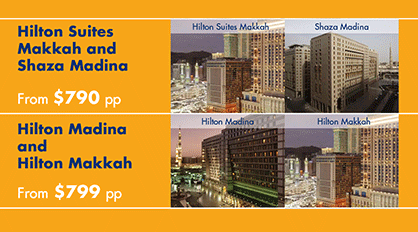 Is the umrah visa included in your package price? 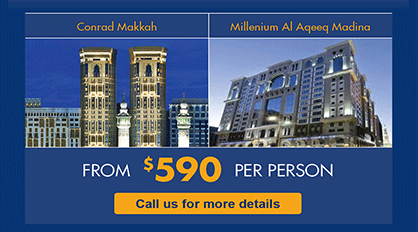 Yes, the Umrah Visa and all handling is included. Not more than 50 pounds. Where can I buy my Ihram? 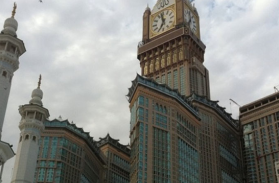 Do I have to make my own arrangements while in Makkah and Madinah? 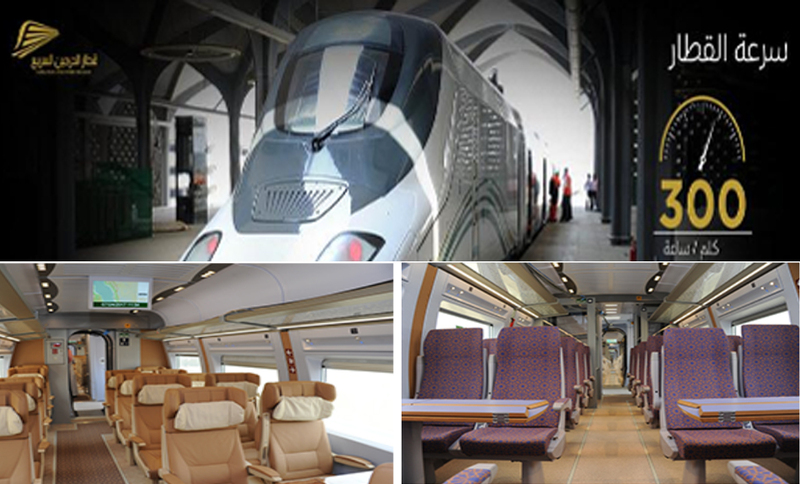 No, an AC group bus has been booked and will be provided for all travel from Jeddah airport – Makkah Ziarat – Madinah Ziarat – Jeddah airport. 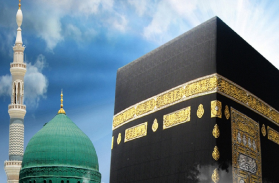 Can I take a side trip to my country after Umrah? Can I stop on the way back in the country we will be from flying through? Yes but you will be responsible of the added expense and make sureif that country need visa or not. Hundreds of years MUSLIMS around the globe have embarked on this Journey of a life time to witness where Islam opened its eyes and marched along over the continents.